In Philadelphia, there won't be any more questions about how much that puppy in the window costs. Because there won't be any more puppies in the window. The city passed legislation on Thursday banning the sale of commercially bred puppies and kittens at pet stores, as well as at outdoor venues such as flea markets and roadsides - a decision that could have a major impact on the puppy mill industry. Introduced as a bill in January, the ordinance aims to stem the tide of puppies being churned out of mills and sold at stores in the city. "Not only does this cut off a huge market of puppy mills, but it is also significant that the largest city in Pennsylvania, which is a huge puppy mill state, has taken such a strong stand against puppy mill cruelty," John Goodwin of the Humane Society of the United States (HSUS) said in a statement sent to The Dodo. 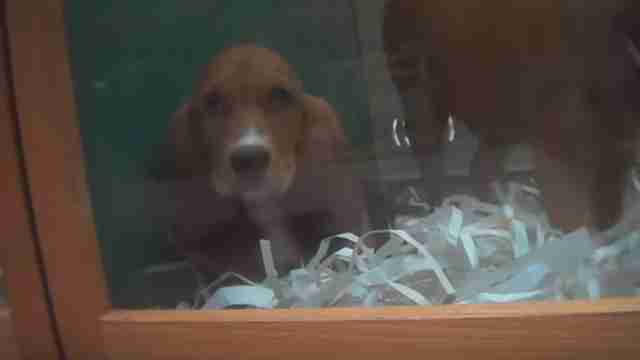 About 10,000 puppy mills in the U.S. supply more than 2 million animals a year to pet stores across the country, according to HSUS. And for every puppy, there's a mother who spends her life being bred for profit. 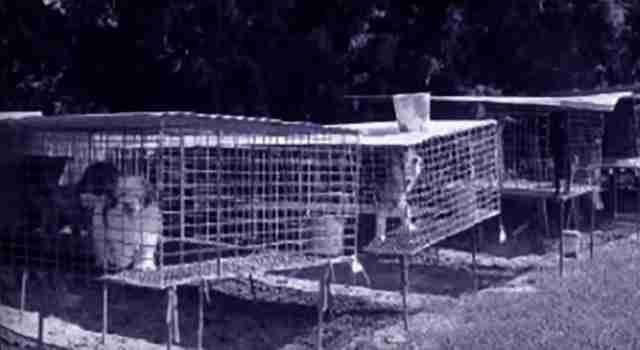 Thanks to abysmally low standards outlined in the Animal Welfare Act, many of these breeding pits remain legal. The law, for example, doesn't limit the number of animals allowed at a breeding site, leading to overcrowding and poor conditions. 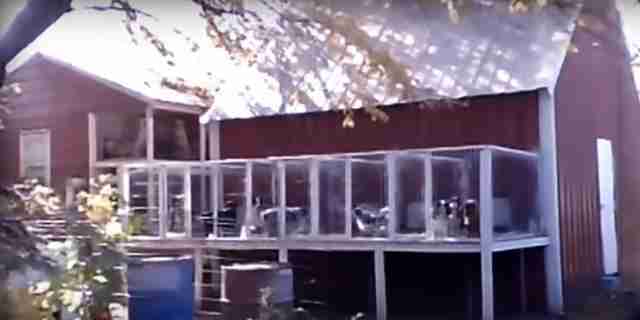 In addition, breeders can stack cages of animals, and wire flooring (which is uncomfortable and unsanitary) is somehow considered perfectly all right. Increasingly, the fight against puppy mills is being taken up at the consumer end of the spectrum. Philadelphia joins a host of other municipalities who've banned the sale of puppy mill dogs, including Boston, where a ban was enacted in March, and Phoenix, Arizona, where pet store puppies were banned last August. "We applaud the Philadelphia city council for passing this important animal welfare and consumer protection bill," Kristen Tullo, Pennsylvania state director for HSUS, said in a statement. 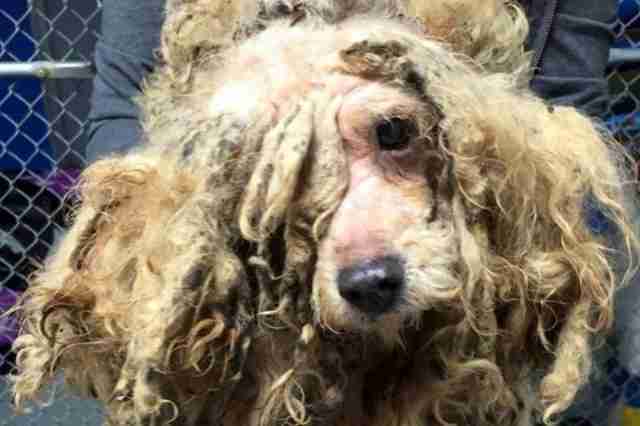 "Another major American city has taken a stand against cruel puppy mills, getting us one step closer to the day when puppy mills have nowhere left to sell." Is your city on the list of places that have banned puppy mill dogs? If not, join the fight and contact your elected representative at every level of government, from city to state to federal. And don't feed the mills. Get your next pet from a shelter, where millions of animals desperately need a home. Visit Adopt-a-Pet.com to get started.